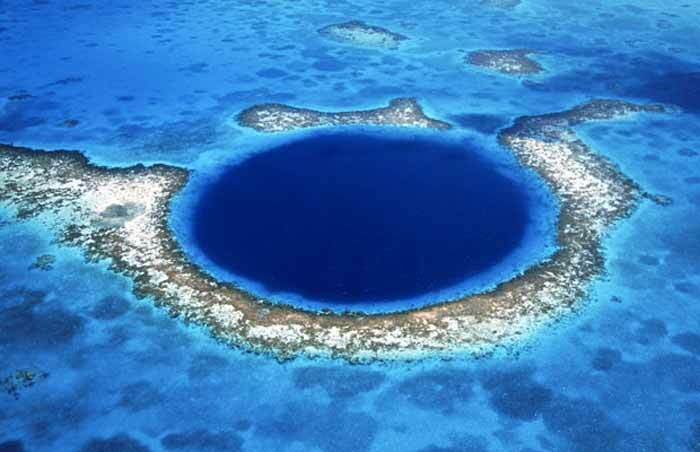 Unbelievable Places on Earth Everyone Should See! You could travel our planet for a thousand years and still not see everything it has to offer. Luckily, the internet has become a good starting point for those who only have the luxury of going abroad and seeing something unique every once in a while. Check these 14 unbelievable places on Earth to add to your bucket list.